Recruitment Process Outsourcing (RPO) is a form of business process outsourcing where an employer transfers all or part of its recruitment processes to a recruitment agency. An RPO partner can offer its own recruitment process, or may assume the company’s, staff, technology, methodologies and reporting. However, a RPO partner is not like a staffing company or contingent/retained search provider, because it assumes ownership of the design and management of the recruitment process and the responsibility of results. An RPO partner offers dedicated recruitment teams who can focus on critical recruitment pain points including decreasing premium labor, finding the right culture fits and increasing employee retention. The rise of RPO partnerships can be attributed to the 4 percent unemployment rate, the lowest we’ve seen in years. This means businesses must be the best at recruiting and expert marketers. And that’s a lot for a company to take on themselves. 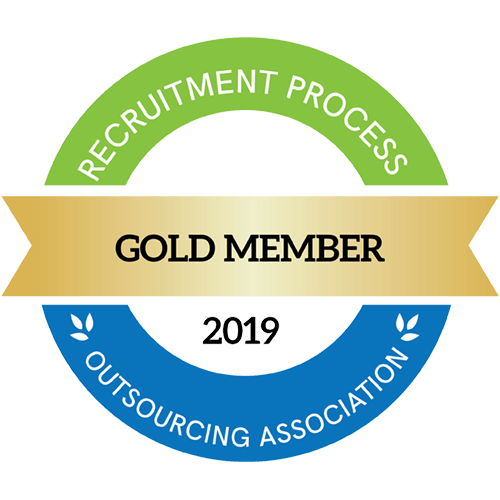 RPO services can include a wide range of recruitment responsibilities, such as sourcing, recruiting, marketing, screening, selection, offer management, interview preparation and scheduling, due diligence, pre-hire paperwork and onboarding. A partnership can spread the full gamut, or just pieces, from opening the job requisition to scheduling a candidate’s start date. RPO can be a solution for just about everyone. Whether you have high-volume recruitment or high turnover, hard-to-fill positions or seasonal recruitment needs, some version of RPO can help make your life easier. And who doesn’t want that? When You Partner With Hueman, You Reap the Rewards. Customized programs tailored to business objectives and preferred budgets. All recruitment-related expenses are on us. We’re talking recruiter salaries, office space, technology, recruitment tools and marketing costs. Highly experienced Account Managers, strategic leadership and recruitment specialists. Complete client-ownership of all candidates (but we take on the database management and oversight). Reduced hiring-cycle time, hiring costs, premium labor expenses, staffing agency fees and marketing expenses. Interested in our Recruitment Partnerships? Fill out the form below and tell us a little about your needs and how to get in touch with you! RPO isn’t one-size-fits-all; it’s custom. Our tiers are designed to be as unique as you. We’ve been creating great employment experiences for more than 20 years, focusing on what matters most: people. Hueman is hyper-focused on company culture, finding you the right culture fits to decrease turnover and increase productivity. 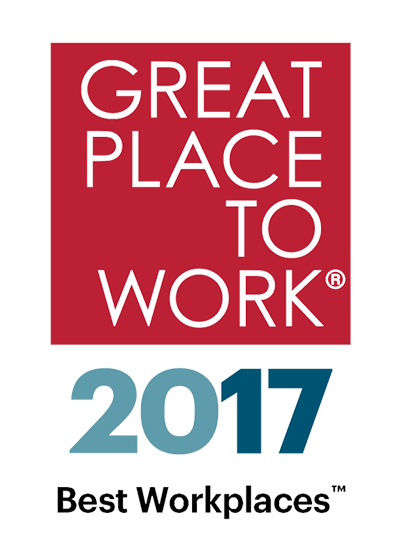 Our team has been named a Great Place to Work by Fortune 14 years in a row — more than any other company in the country. And Gallup named us one of the most engaged workforces in the world. Let our workforce work wonders for you.